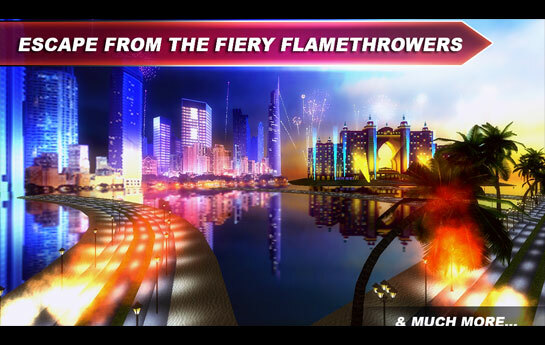 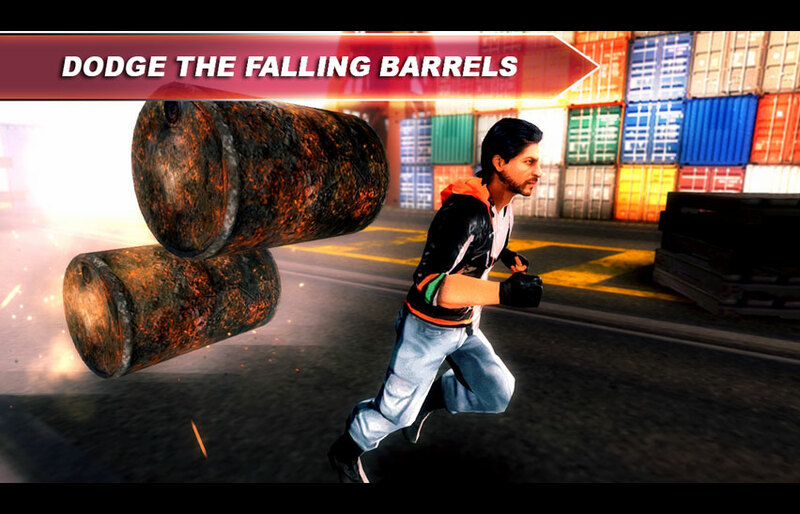 The Game is a side scroller action adventure Bollywood game. 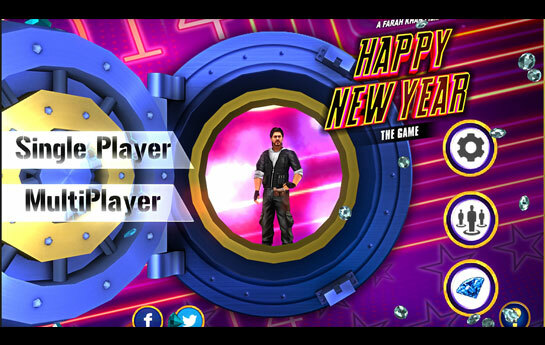 Happy New Year: The Game is a side scroller action adventure Bollywood game where a group of six highly trained thieves take on thrilling missions using their unique skill sets and gadgets to pull off the greatest diamond heist of the world. Get ready for an action packed, heart racing adventure where you have to unlock doors, break walls, hack alarm systems, and crush guards who will charge at you and attack like blood thirsty zombies! 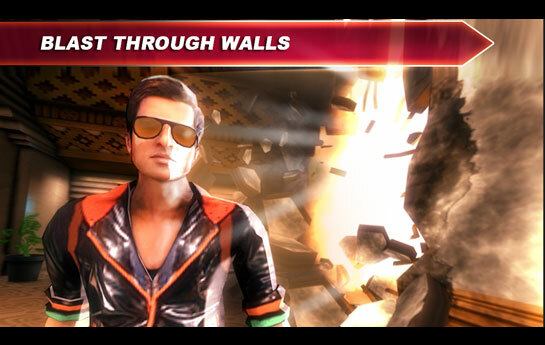 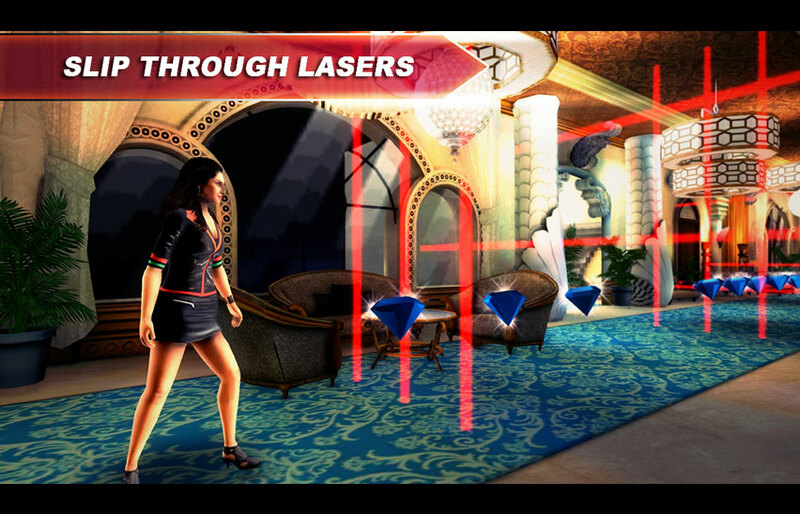 Clash and dash with the charming Indian billionaire to steal the precious diamonds from his evil empire.